Volunteers contribute their Sundays and Week days for providing tech based/basic education and skill training to the kids respectively. 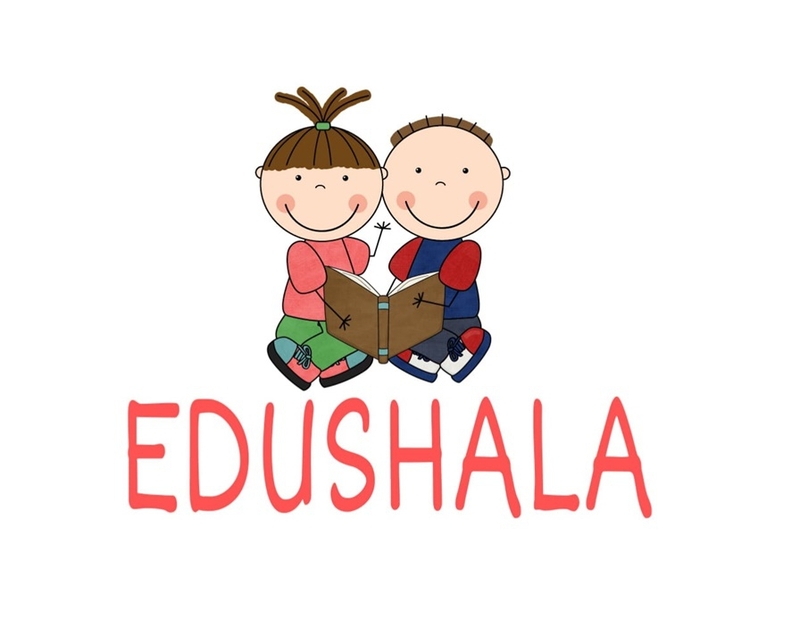 Currently Edushala Project has been started in Laxmi Nagar and Noida Sec 18 Slum areas with the support of over 100 volunteers and been able to provide Stationery, Free classes every week, regular workshops and skill training to 200+ kids of both areas combined. Is this the India that our great martyrs sacrificed for? Wasn't 60 years enough to educate the masses despite the Right to Primary Education? Aren't we ourselves responsible for this inglorious condition? The answer to all these questions put our heads to shame. Illiteracy has been the root cause of innumerable socio-economic plights like poverty, unemployment, crime, low self-esteem, poor health, drug addiction etc. Now is the time to act upon, to vocal your voice and embrace the urgency to remedy this grievous situation, which is being a major roadblock to the development of our economy.